We have compiled some of the well-known and Instagram-worthy houses that will either astound you or make you jealous. Brace yourselves coz we will take you on a tour through the finest homes in San Francisco. 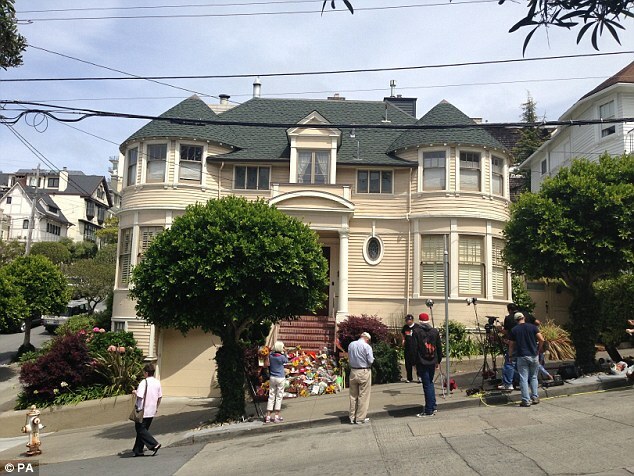 From just an ordinary house in the Pacifica Heights to being a major film location, Mrs. Doubtfire’s House is no doubt a crowd drawer in San Francisco. Used in the 1993 comedy film Mrs. Doubtfire, this Victorian style home has 4 bedrooms and 3 and a half baths. It can be recalled that Robin Williams and Sally Field brought life to the characters of Miranda and Daniel Hillard in the movie Mrs. Doubtfire, eventually naming the house Mrs. Doubtfire house in remembrance of the movie. Following Williams’ death, the iconic house has become more famous as more and more people flock the place for a selfie and a little reminiscence of the hit movie. It may be just a normal house, but it sure brings back memories of the best scenes and events in the film. 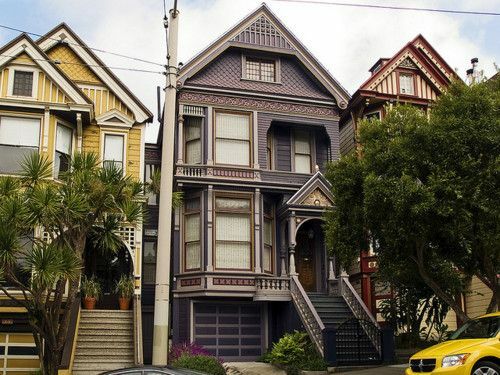 If you are in the area, don’t forget to drop by Mrs. Doubtfire’s House located at 2640 Steiner Street, Pacifica Heights. To many, this is just an ordinary house, but for the Grateful Dead fanatics or Deadheads, it’s something worth taking a snapshot. There is nothing really very special about the place, it’s just the quiet but beautiful façade and exterior and the gated front walk. This is especially for the fans of The Grateful Dead and their music. It is now privately owned, so there is no chance that people can enter the house for a walk or sight-seeing. Tours are also not allowed. Head over to 710 Ashbury St, San Francisco and experience first-hand the charm of the Grateful Dead House. Looking for the best place to relax and disconnect from the hustle and bustle of the city life? Relax and unwind at the Pacifica after your well-deserved San Francisco trip. Pacifica is only an 18-minute drive from San Francisco, California with a total driving distance of 24 kilometres.